Turkey Creek is where a turtle can cross the road and not be asked about its intentions. I received an e-mail from a reporter, asking me to summarize Turkey Creek–the setting for my upcoming memoir–in just one sentence. I wish all requests were that easy. From Turkey Creek – A Memoir is scheduled for mid-year release. Look for it. In the meantime, you can learn more about Turkey Creek and the insane book about growing up there, on the book’s Facebook page. 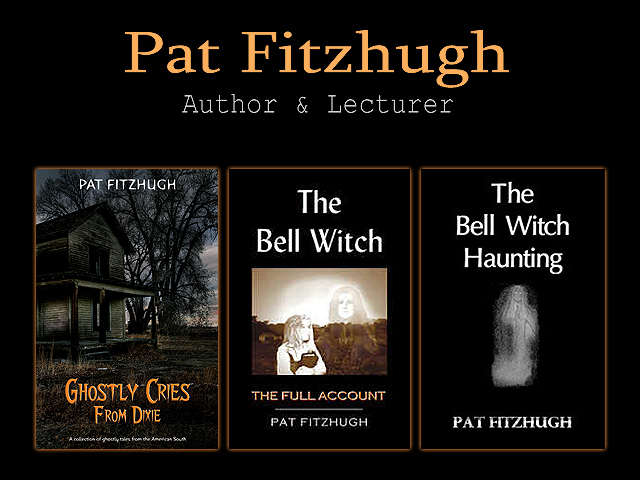 Posted in Books, Forthcoming Titles and tagged books, e-books, Forthcoming titles, memoirs on January 14, 2013 by Pat Fitzhugh.